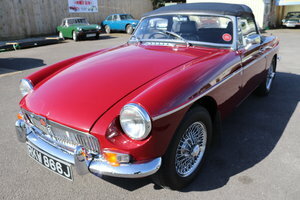 1970 11 Chrome bumpered MGB Roadsters in stock. 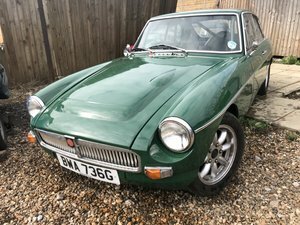 MGOC RECOMMENDED SHOWROOM, est 1986. 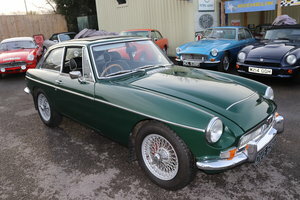 Large selection of restored chrome mgb roadsters from £8500-£17000. Several Heritage shells available. 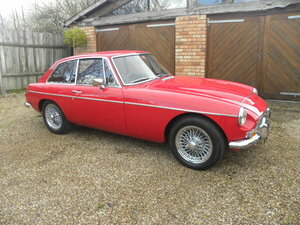 Also Factory V8/MGC GT and Roadster/MGA Largest selection in the UK. superb example with wires and overdrive , fully detailed engine bay to show standard. Valuable original number plate. Well known MGC on all the events. Photo history file, MGOC Recommended showroom. 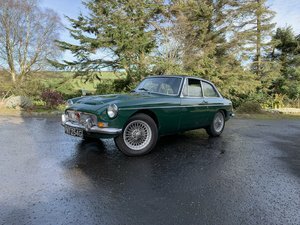 1969 MGC GT Manual /Overdrive. Restored. 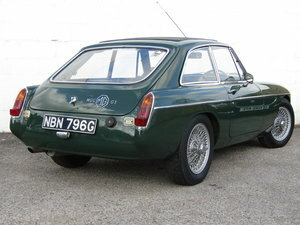 1968 MGC GT ,Racing green with triple webers, fast road. 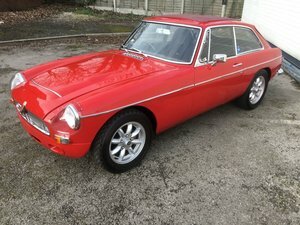 1970 MGC GT Manual / Overdrive.